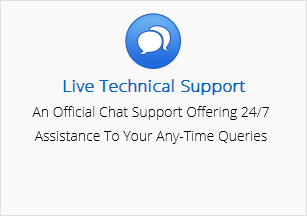 Our technical support team is always ready to help you. 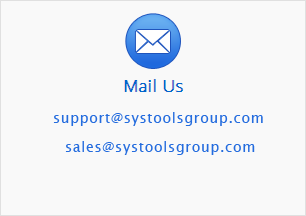 You can directly ask solutions for your query related to the product through emailing, live chat and phone support. 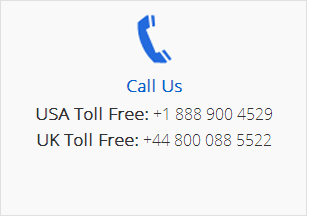 Select one of the appropriate options to get connected with our experts. 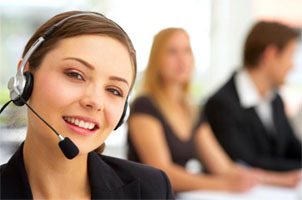 We provide 24*7 support service for all our clients to sort out their issues in less time.